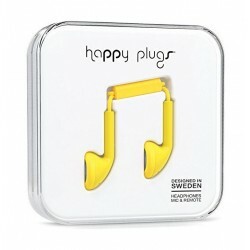 Buy Your HAPPY PLUGS Computers & Tablets in KSA Today with the best Price! and Enjoy the Free Delivery in Riyadh, Jeddah, Khobar and other Cities in Saudi Arabia. Start Shopping Online now from Xcite Electronics!